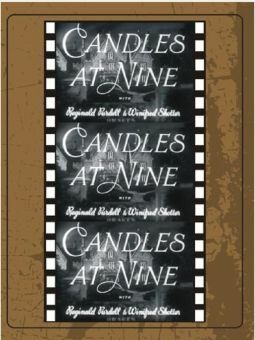 The bulk of British actress Winifred Shotter's film career took place in the 1930s and was spent in England. 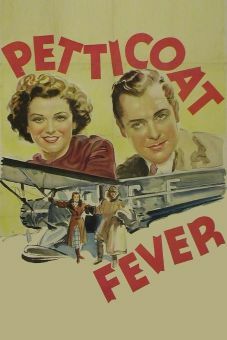 She did make it to Hollywood to make one film, Petticoat Fever (1936) opposite Myrna Loy and Robert Montgomery, but found life in Tinseltown distasteful and returned home. In 1946, Shotter became an announcer for BBC television, but also occasionally returned to stage and screen. London born and raised, she took her first stage bow at age 14. During the '20s, she developed into a popular actress. In 1930, she appeared in two films, One Embarrassing Night and On Approval. 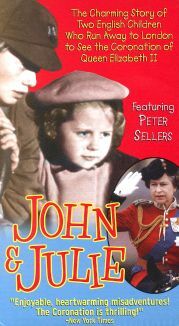 After appearing in John and Julie (1957), Shotter retired from films.